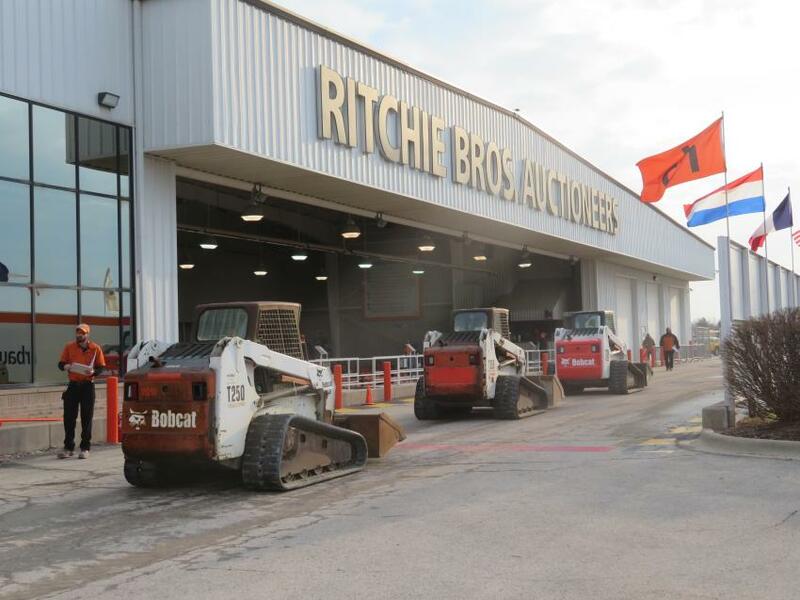 More than 4,400 bidders participated online and in person at Ritchie Bros.' multimillion-dollar unreserved public equipment auction in Chicago, Ill., March 28. With bidders from 45 countries, approximately 54 percent of the equipment in the auction was sold to out-of-state buyers from as far away as Vietnam, Taiwan, and Nigeria. 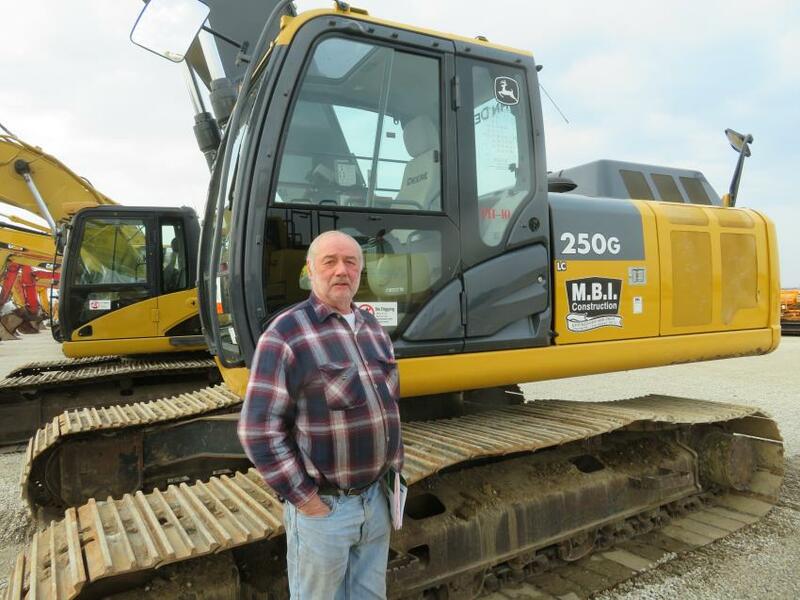 Online bidders purchased approximately 61 percent of the equipment sold (by dollar value). 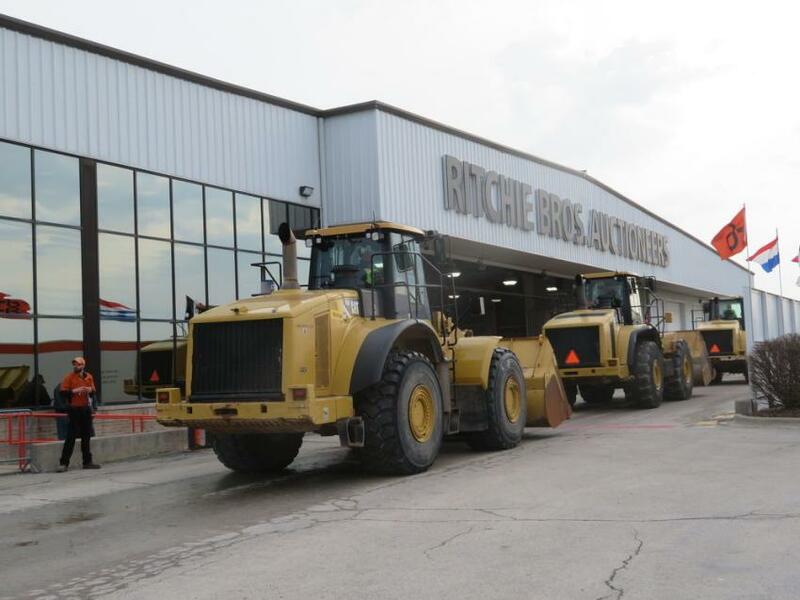 More than 2,300 equipment items and trucks were sold in the auction, including excavators, loaders, dozers, truck tractors, and more. All items were sold without minimum bids or reserve prices. Some of the Cat wheel loaders go over the ramp at the March 28 sale. 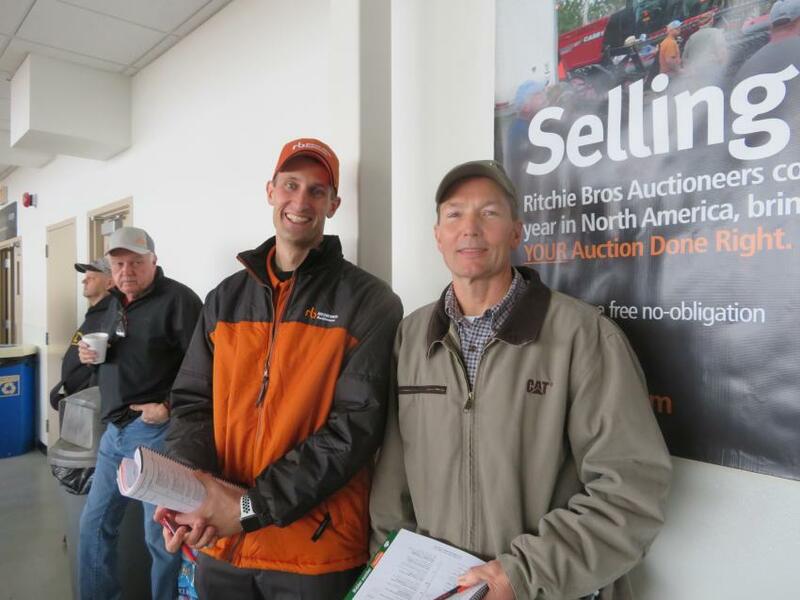 Casey Fencl (L) of Ritchie Bros. welcomes Larry Lindahl, president of Lindahl Brothers Inc., to the auction. 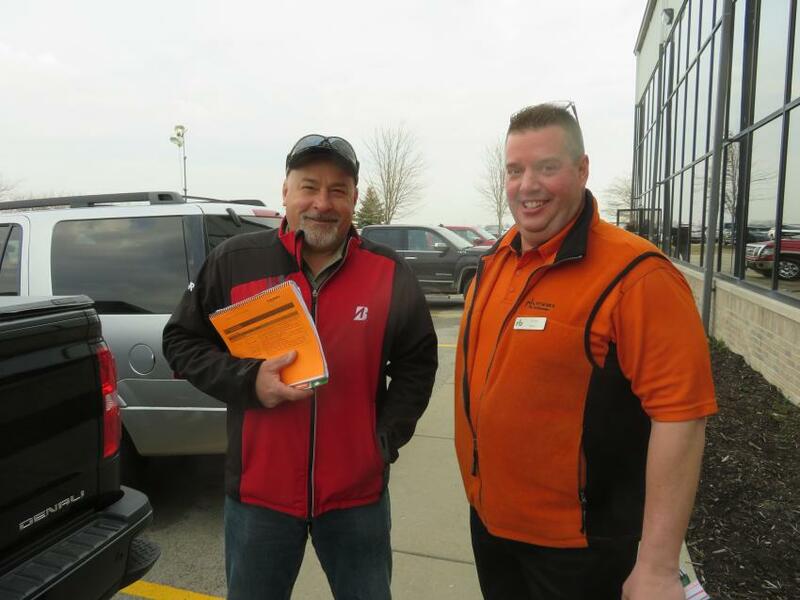 Barry Christian (L) of Construction Resource Management speaks with Ritchie Bros.’ Jim Ban. 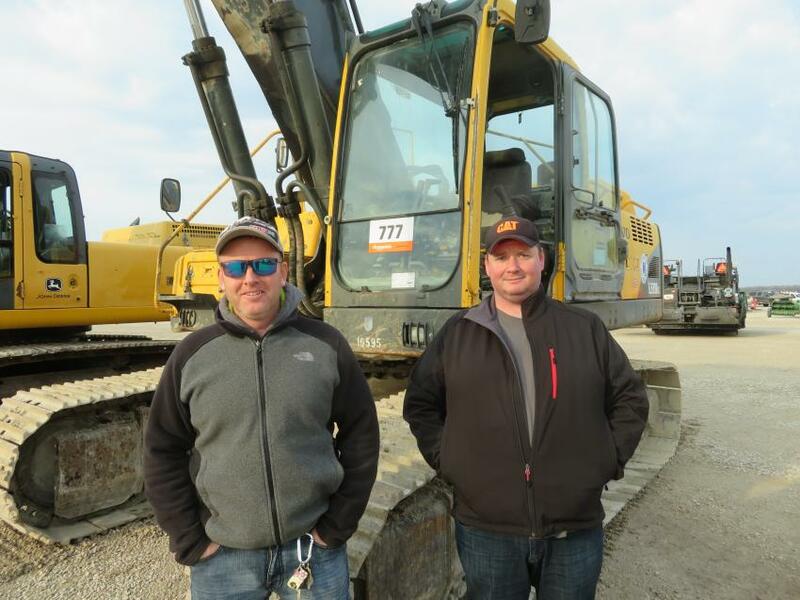 There were plenty of skid steers to bid on at the March 28 sale. 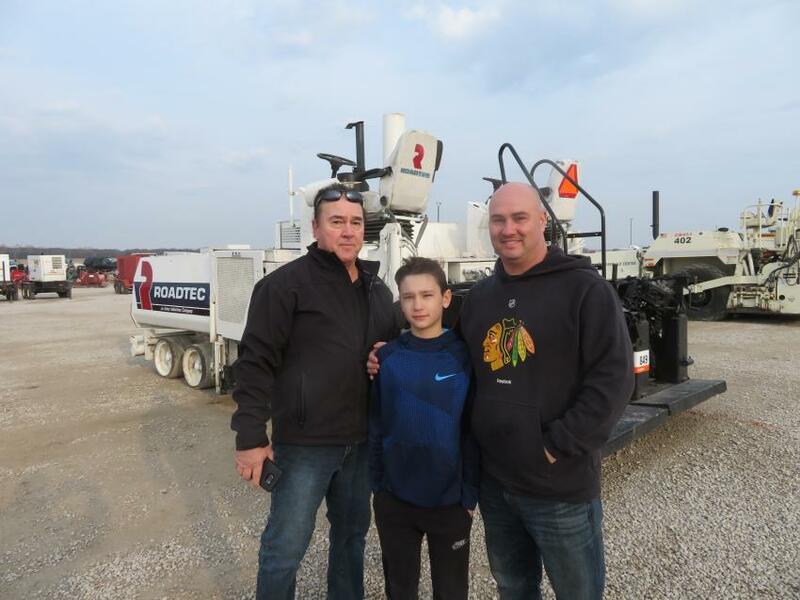 (L-R): The Yoss family — Bill, Xander and Nick — of Yoss Construction gather in front of a Roadtec RP190 paver. Kenneth Shoup of Shoup Rigging & Excavating likes what he sees in a John Deere 250G excavator. 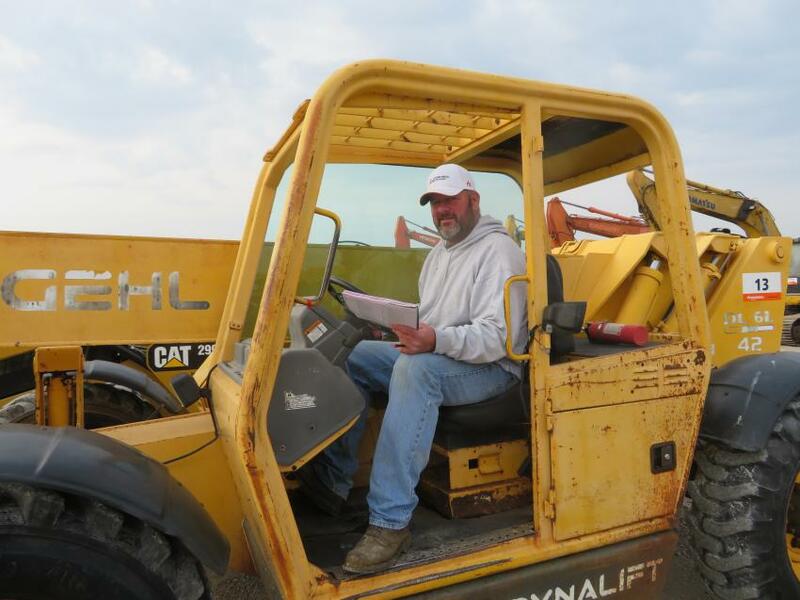 Mike Loecke, owner of Old 20 Auctions, runs a Gehl DL-6L rough-terrain forklift. 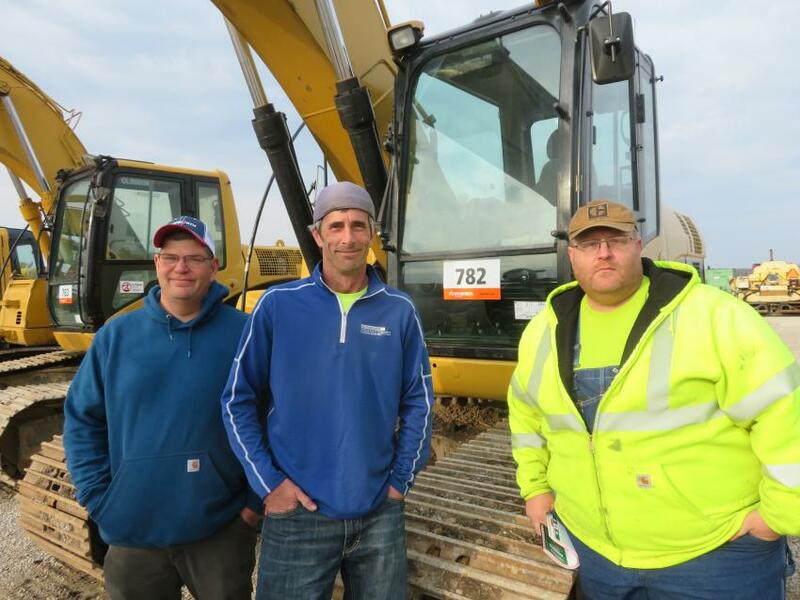 (L-R): Brian Kedas and Daniel Ribbe, both of Ribbe Trucking, and Nick O’Neil of Big O Services look over the excavators at the Morris, Ill., sale.